Bouquets, floral arrangements and wedding styling help bring your special day to life and tie your whole theming and colour palette together. Whether you know exactly what you want, but need help executing it, or have no idea where to start, recruit a professional to help with your look and feel. 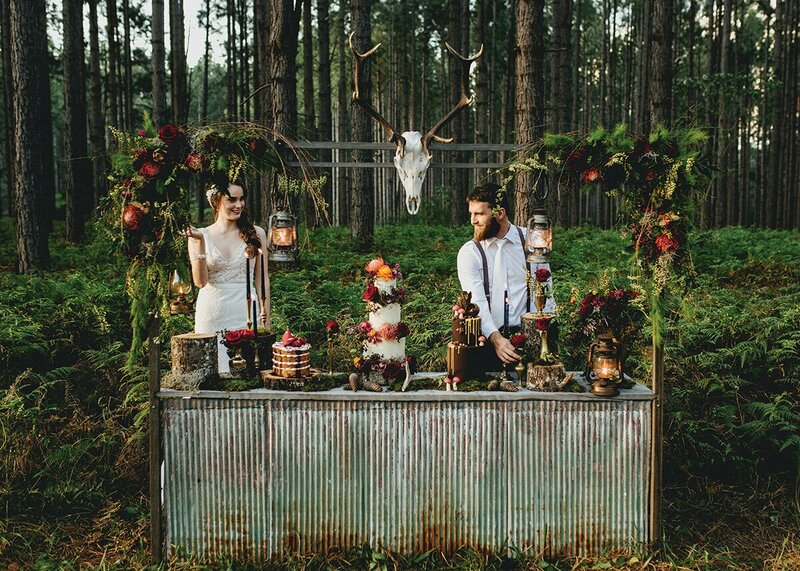 This husband and wife team found their love for collecting vintage pieces during the process of planning their own wedding. Quite quickly, they discovered there was a need for nostalgic, original, vintage wedding products on the Sunshine Coast, so they started building and redesigning preloved quality pieces to give them a new meaning and bring them to couples looking for something unique on their wedding day. Willow Bud creates incomparable, stunning one-off pieces that are timeless, full of living grace and ethereal beauty. Taking inspiration from their brides, they will design flowers as individual as you are. Breathing new life into classics, their style is ever evolving to create contemporary designs with traditional practices. Whatever the style of wedding, Fairy Light Curtains loves to create beautiful spaces to make your day a truly memorable occasion both for you and your guests. The gentle glow of fairy lights, the soft flowing fabric or one of their elegant flower walls, used together or individually, will enhance a beautiful spot or transform the dullest of spaces into something luxurious and welcoming. 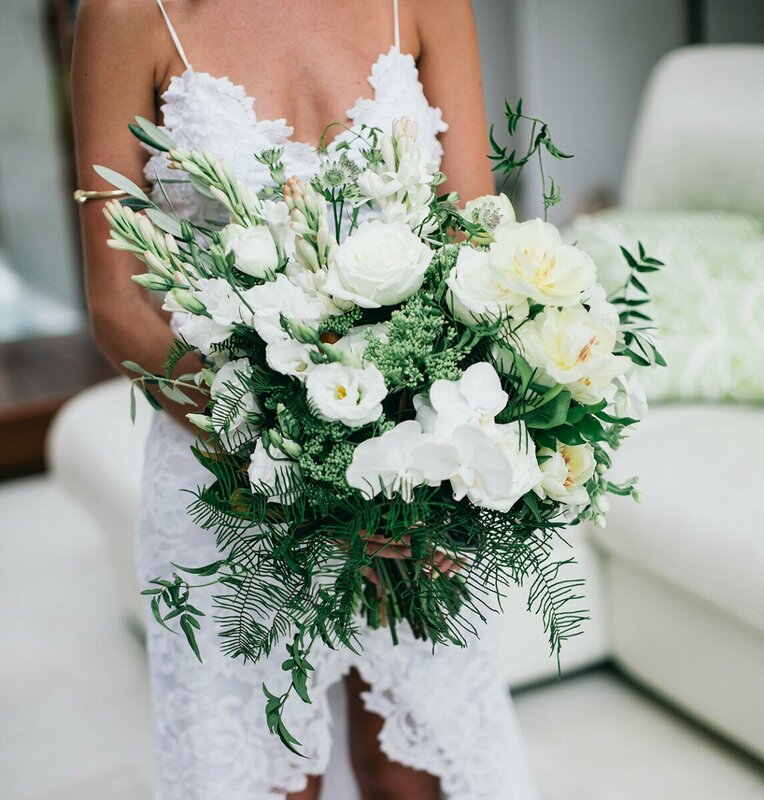 Specialising in stunning bouquets, bespoke table florals and breathtaking arbours, the team at Bella Flora in Sippy Downs is dedicated to creating your dream wedding flowers to make your day perfect. With your individual style in mind they can tailor your ideas to suit any design and budget.